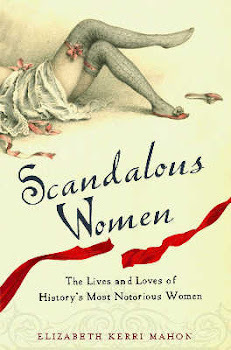 Scandalous Women is pleased to welcome author Debra Brenegan to the blog today to talk about Fanny Fern, once one of the highest paid columnists in the United States, making $100 a week way back in 1855. Talk about a scandalous woman! Fanny Fern helped define the term. And the sad thing is that most people have never heard of her. I had never heard of her either until one day, in graduate school, I took a nineteenth-century American Literature class with a professor who told me, “I know a writer you’re just going to love.” This writer, Fanny Fern, wasn’t on our reading list that semester, so, he added her book, Ruth Hall, to the reading list of a course I took with him the next semester. And, he was right – I adored her! 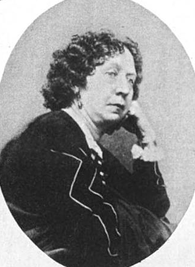 Fanny Fern was the highest-paid, most-popular writer of her era. She served as a literary mentor to Walt Whitman, earned the respect of Nathaniel Hawthorne and was friends with Harriet Beecher Stowe. Fern’s personal life was a rollercoaster of highs and lows. She was widowed, escaped an abusive second marriage, and then married a third man, eleven years her junior. I became so interested in Fern and her amazing life that I started writing papers about her. I applied for and got a graduate school fellowship to visit Fern’s archives at Smith College in Massachusetts. As I learned more about Fanny Fern, I couldn’t stop telling people about her. And people were amazed with her rags-to-riches story. They couldn’t believe that they had never heard of her. When it came time to write my dissertation, I combined my interest in creative writing, literature and Women’s Studies to write a historical novel about this forgotten journalist, novelist and feminist. I wanted everyone who hadn’t heard of Fanny Fern to learn about her; I wanted to bring her back to life. 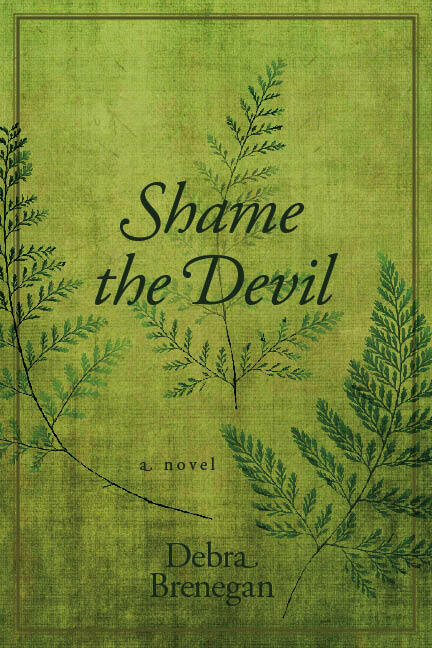 That dissertation became my first published book, the historical novel Shame the Devil (SUNY Press). 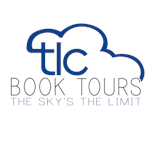 My book tells the remarkable and true story of Fanny Fern (the pen name of Sara Payson Willis). Well ahead of her time, Fern (1811-1872) scrabbled in the depths of poverty before her meteoric rise to fame and fortune. She penned one of the country's first prenuptial agreements and served as a nineteenth-century Oprah to her hundreds of thousands of fans. Her weekly editorials in the pages of the New York Ledger over a period of about twenty years chronicled the myriad controversies of her era and demonstrated her firm belief in the motto, "Speak the truth, and shame the devil." 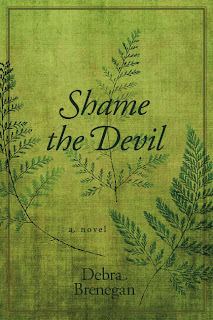 You can learn more about Fanny Fern, her life, and the book Shame the Devil on my website: http://www.debrabrenegan.com/. 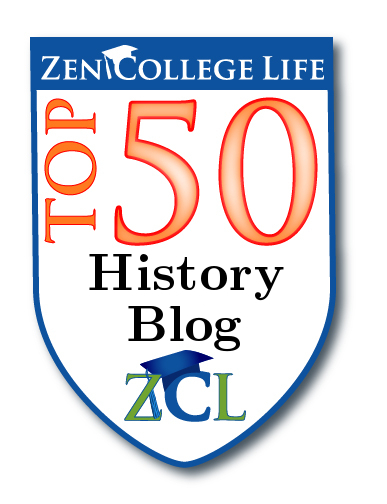 Have you ever heard of Fanny Fern? If you haven’t (and many people haven’t), why do you suppose that is? Yes, I know of her, but admittedly that's only because of my research into Edgar Allan Poe. Although she and Poe had no real contact, her brother NP Willis was a Poe associate. I agree that she deserves a larger measure of posthumous fame than she's received. 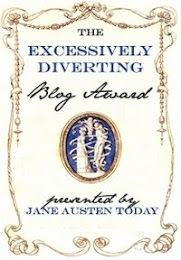 Hope this novel gains it for her. I actually have heard of Fanny Fern. I read Ruth Hall in college and was fascinated by the story. Thanks for reminding me of this wonderful woman!